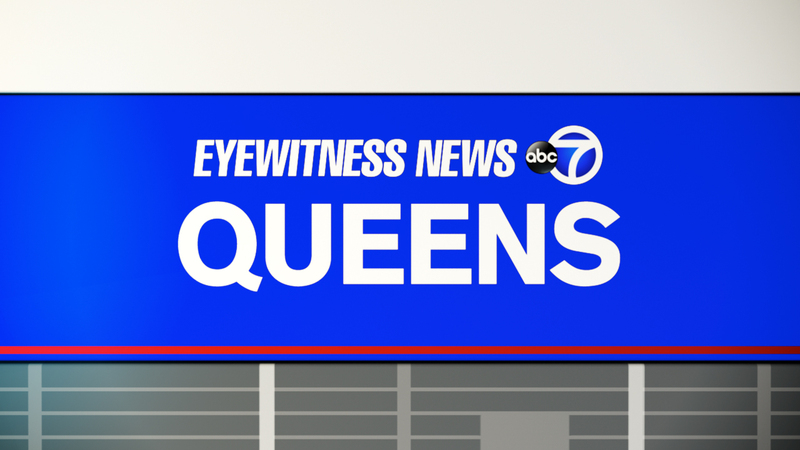 FLUSHING, Queens (WABC) -- A driver was shot by a motorcyclist in an apparent road rage incident in Queens, police say. According to the NYPD, a man riding a motorcycle on the westbound Long Island Expressway in Flushing Saturday night fired multiple shots at the motorist, hitting him up to three times in the left arm. It happened in the vicinity of the Horace Harding Parkway at 136th Street. The motorcyclist then fled the scene and eventually abandoned the motorcycle near exit 21 of the LIE. He is still being sought. The 25-year-old driver is being treated for non life-threatening injuries. Other vehicles may have been involved in the incident which appears to have crossed multiple precinct lines. The roadway was shut down in order to allow police to conduct a ballistics evidence search.